The distinctly debonair, razor-thin, legendary British actor was in the middle of his scripted bit of monologue when suddenly the crowd was in an uproar. It was 1974, in the middle of an American craze that inexplicably had caught on ever-so-briefly, as so many other American crazes seem to do----inexplicably. This particular craze was called "streaking," or running naked through a very public place. The nation's ballparks and football stadiums, to name just a couple venues, were being overrun by those sans clothing, making their mad dashes. And now the Academy Awards show was being interrupted by a streaker. He was male, even if just barely. David Niven, startled by the sudden burst of hoots and howls from the audience, turned and looked to see what the commotion was all about. A streaker was moving behind him, across the stage, flashing the "peace" sign with his fingers. There's a certain delicate symmetry when a person's birth city and death city are the same. Harold Ramis has such a line on his biography. Born: November 21, 1944; Chicago, IL. Died: February 24, 2014; Chicago, IL. Ramis, the comedic actor/director who passed away Monday from a rare and painful vascular disease, was as Chicago as wind, deep dish pizza and crooked elections. If you cracked him open you'd have found a Cubs cap and a megaphone. Ramis was always smirking. He had that twinkle in his eye, as if he knew something you didn't. When it came to movie making and laugh making, he did. Ramis was one of the leaders of a band of merry men and women who yukked it up at the original Second City improvisational theater group in Chicago, starting in the late-1960s. He was hardly alone when it came to finding fame later, but his imprint on American filmmaking puts him near the head of the class. A few weeks ago, hurried and on my lunch break, I stepped into the Barnes and Noble bookstore in downtown Royal Oak. My goal was simple: purchase a newspaper. Every Friday I cash my paycheck in Royal Oak and then take in lunch somewhere in town. But I'm one of these people who can't eat alone if I don't have something to read. Hence the newspaper. My usual provider, the gas station by the bank, was out of papers, so I remembered B&N. The bank took longer than usual, so the sands in the hourglass were dwindling. But hey, it's only a newspaper, right? The newspapers at B&N are located behind the cashier's counter. They're not self-serve. So first I had to wait for a cashier, which knocked off precious seconds from my meal time. But that wasn't the worst part. The worst part came when I voiced my request. "Detroit News," please, I said to the college-aged cashier. Television was pretty much an extension of the theater when Sid Caesar first started showing up in the living rooms of America in the late-1940s. The performances were shown to audiences much like you would see something live on stage---few if any close-ups, archaic blocking, everything horizontal. Not that you couldn't deliver the goods shooting that way---just look at any "Honeymooners" episode. But it was the work ethic that also translated from theater to early television. The shows may have been in front of cameras, but the players performed like it was Broadway---live and often. 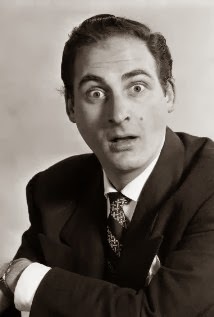 Sid Caesar is gone. The year, just 43 days old, has already been unkind. We've lost legendary animator Arthur Rankin, Philip Seymour Hoffman and, on Monday, Shirley Temple Black. Caesar was 91 when he slipped away today in California after a short illness. In today's world, an entertainer who peaks at the age of 10 has a good chance of being on the police blotter before he or she is able to legally vote. Shirley Temple spent her childhood under hot lights, in front of cameras and in the hearts of American movie goers across the country. Yet she didn't spend her adult life in debt, on drugs or behind bars. 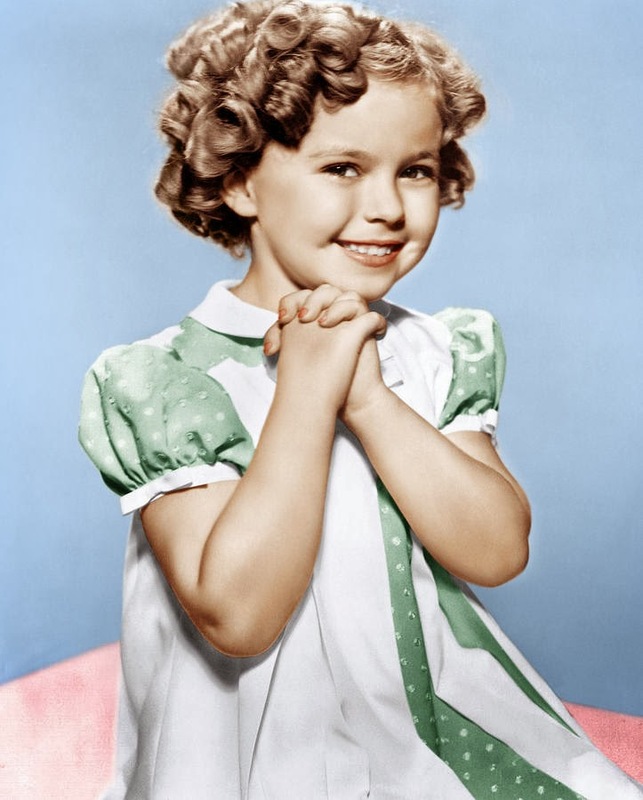 Shirley Temple was everyone's sweetheart. She had the entire country in the palm of her tiny hand. Her hair was more curly than a corkscrew. She had dimples as deep as the Grand Canyon, a smile as bright as all the lights on Broadway put together. They named a drink after her---non-alcoholic, of course. She was intoxicating all by herself. It's almost unfathomable to imagine a girl of Shirley Temple's prepubescent age today, captivating America and being able to stay on the straight and narrow once the audiences stopped paying attention. 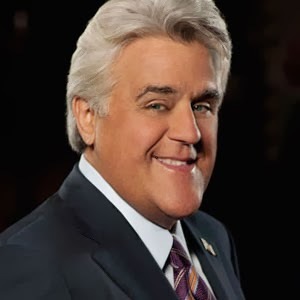 How will TV historians judge Jay Leno? The legacy of Johnny Carson was already filed and ready for perusal long before the amateur magician from Nebraska hung up his microphone in May, 1992 after nearly 30 years of hosting The Tonight Show. Carson's imprint on television history---forget just Tonight---was plainly indelible about 10 years into his run, when the show moved from New York to Burbank. So the next 20 years were spent building on a legacy that saw the unofficial launch of countless stand-up comedians' careers and the cementing of various other entertainers into the public's consciousness. That, plus Carson's own star grew so bright that we were blinded by it when he walked away from the studio and into retirement. But what about Leno, whose final show as Tonight's host for 22 years was recorded on Thursday? 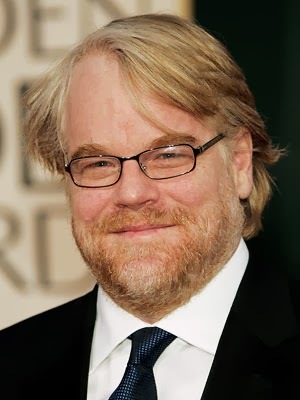 Heroin chased Philip Seymour Hoffman down for over 20 years. The tireless drug finally caught him. Drug addiction, like alcoholism, cancer and other terminal diseases, is patient. It'll wait you out. If you think your body is in the Addict Protection Program, you're sorely mistaken. Once you've shown yourself to partake in its vice, you're on the list. Can you beat it? Can you stay ahead of it? Sure---but addiction's won/loss record is stellar. Heroin beat Hoffman, the actor/director who was found dead in his Manhattan apartment Sunday at the age of 46, reportedly with a syringe still stuck in his arm. The news of the death of an artist before his or her time comes in stages. First is, of course, shock. I came home from one of my daily walks with our pooch yesterday when our daughter broke the news. "Philip Seymour Hoffman died," she said plainly. I reacted the way I'm sure millions did. "WHAT?" was all I said.